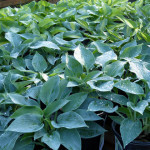 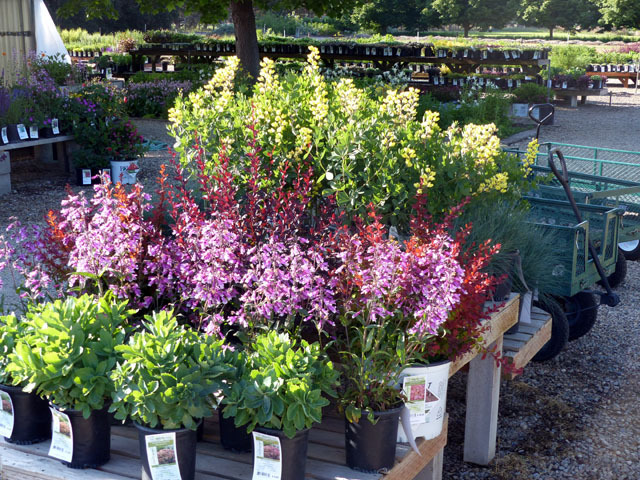 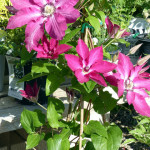 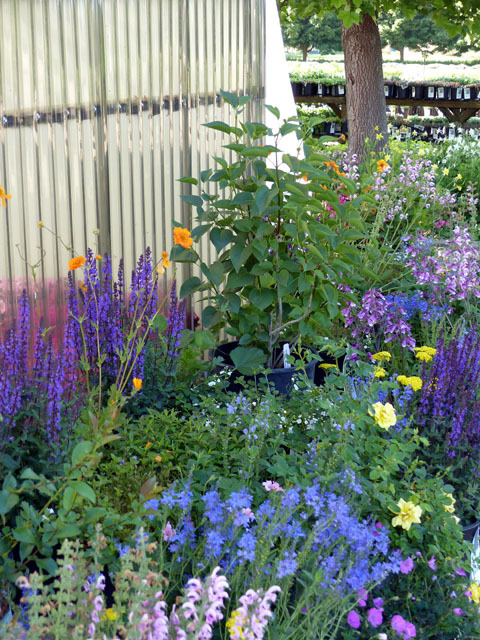 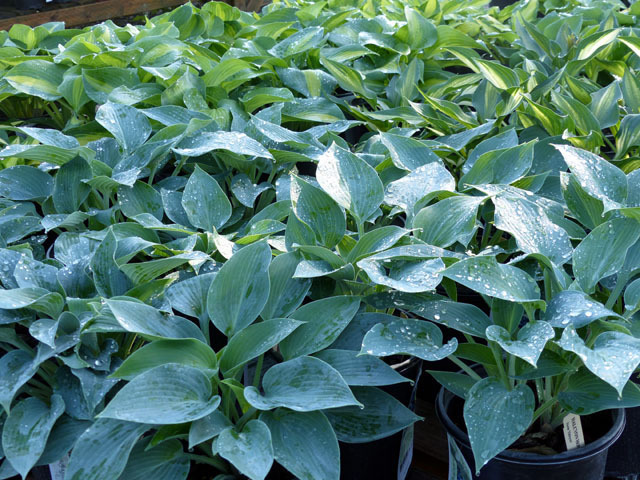 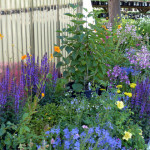 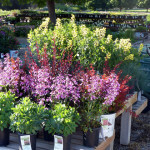 GARDENER’S DAY is every Wednesday and all plants are 10% OFF. 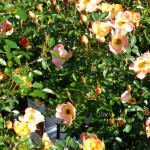 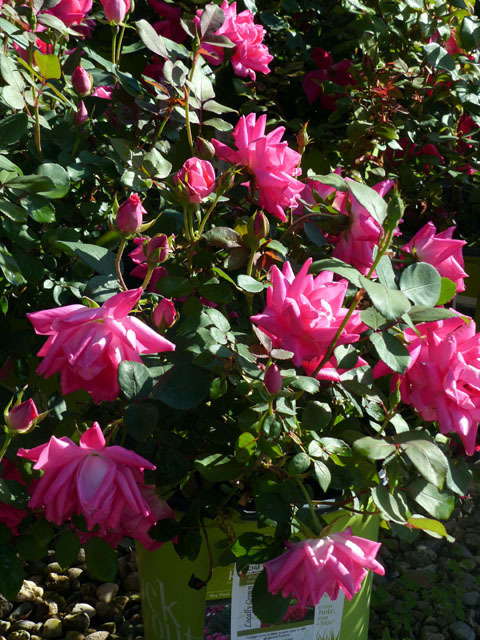 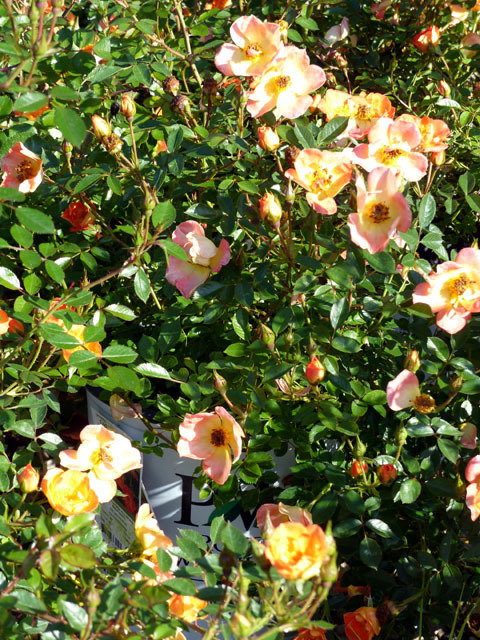 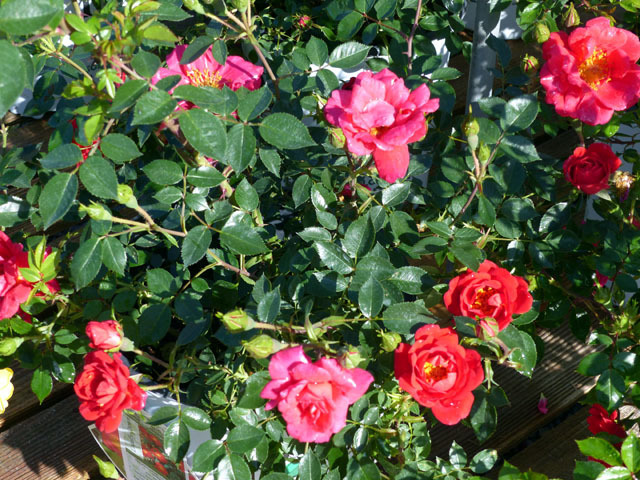 Our ROSES are in bloom and they are ‘simply irresistible’. 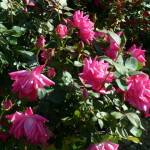 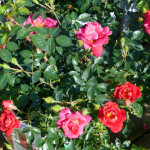 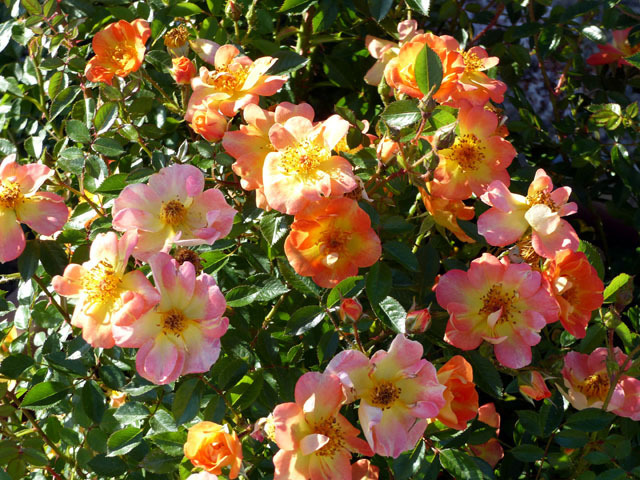 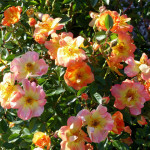 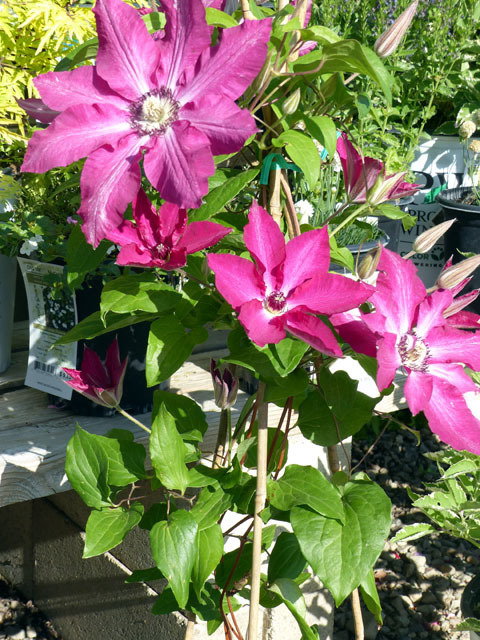 We’ve got a big selection of flowering Shrubs this year and several are in bloom now.